Mercedes and Ferrari leaving F1 would be big news for the highest level of open racing racing, or racing period. Bernie Ecclestone see’s it as a strong possibility. Bernie Ecclestone stoke candidly on the future of F1 with Auto Motor Und Sport. DAYTONA BEACH, Fla. – NASCAR in Canada has a new name and entitlement sponsor – one that’s familiar to race fans across the country. The NASCAR Pinty’s Series comes to Canada in 2016. NASCAR and Pinty’s Delicious Foods Inc. announced today a six-year series entitlement sponsorship agreement of NASCAR’s Canadian-based series. DAYTONA BEACH, Fla. – Scott Steckly is now the 2015 NASCAR Canada Series champion. When you’re victorious in one out of every five races, and capture the championship nearly every other year, the winning can become routine. 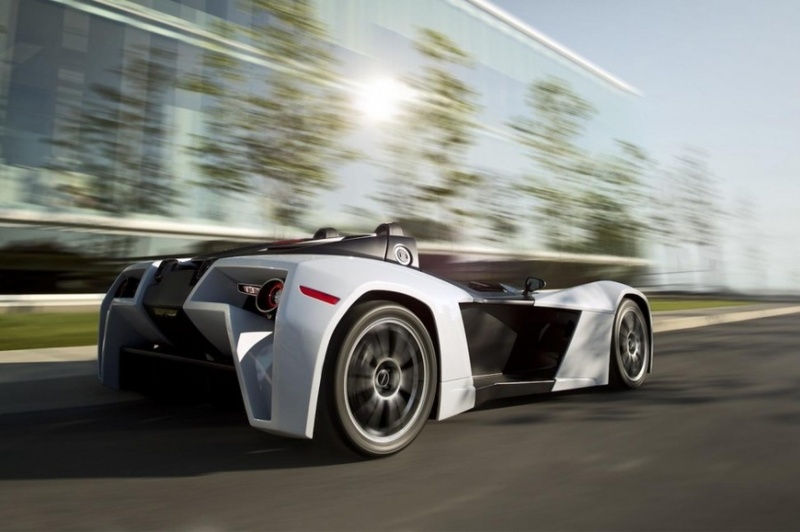 The Magnum MK5 finally puts Canada on the automotive performance map.